The distillery of C.F. Berger was founded in Couvet, in the canton of Neufchâtel, Switzerland in 1823. The Berger distillery crafted several Swiss style Absinthes, the most famous of these being the C. F. Berger 65º Absinthe Verte, which earned its status as one of the premier Absinthes of the 19th century. Unfortunately, Absinthe crafting at the Berger distillery came to a halt with the Swiss ban of 1910, and the distillery ceased all activities in Switzerland shortly thereafter. The brand name Berger had afterward been purchased by Marie Brizard, a large French liquor company, which uses it on a line of Pastis and Anisettes. This fine Swiss Absinthe was almost lost forever if it had not been for the resurfacing of original, unopened bottles, which Jade Liqueurs was able to secure for preservation. Using proprietary analytical techniques, Jade Liqueurs has painstakingly resurrected this beautiful liquor from extinction. Jade V.S. 1898 (originally first named “Verte Suisse” - which was opposed by the modern Swiss Absinthe producers, and secondly “C.F. Berger” which was opposed by Marie Brizard), is an accurate recreation of the original C.F. Berger 65º Absinthe Verte, and is identical to the fine original down to incredibly minute details. Jade V.S. 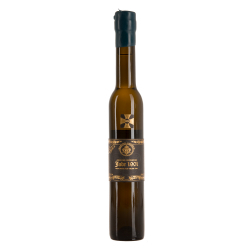 1898 Absinthe Supérieure is crafted entirely by hand using select botanicals from the original regions, and is carefully distilled in ancient copper Absinthe alembics. This Absinthe delivers an experience characteristic of the best Swiss style Absinthes. Upon tasting Jade V.S. 1898 Absinthe Supérieure, the connoisseur will be pleasantly stimulated with the way it quickly asserts its refined fortitude with a bold fragrant scent, full-bodied, rounded mouth feel, and distinct herbal notes that linger on the palate. Jade V.S. 1898 Absinthe Supérieure recalls a century-old tradition of fine Swiss style Absinthes, and enables the connoisseur to savor a journey into history. Jade V.S. 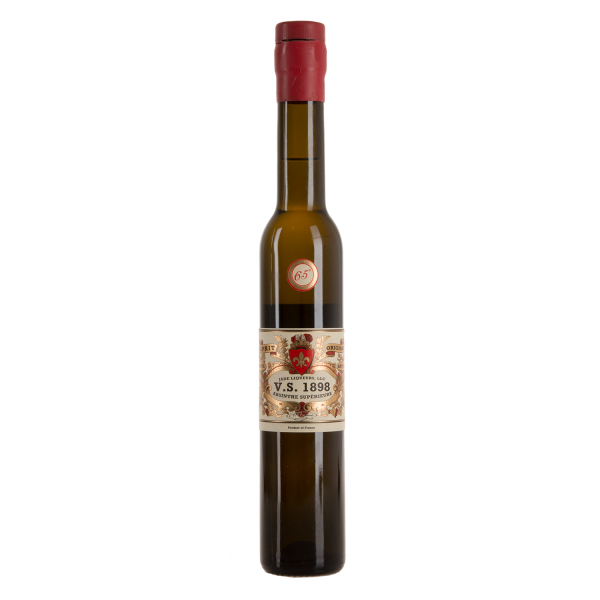 1898 serves as both an ideal aperitif or digestive, to follow even the heartiest of dining selections, and is not overpowered by one's favorite Cuban cigar. Related links to "Absinthe Jade V.S. 1898"
Customer evaluation for "Absinthe Jade V.S. 1898"